Convey platforms have a sophisticated ecommerce engine to take credit card payment for catalog subscriptions, membership subscriptions, advertising or purchases on the site. 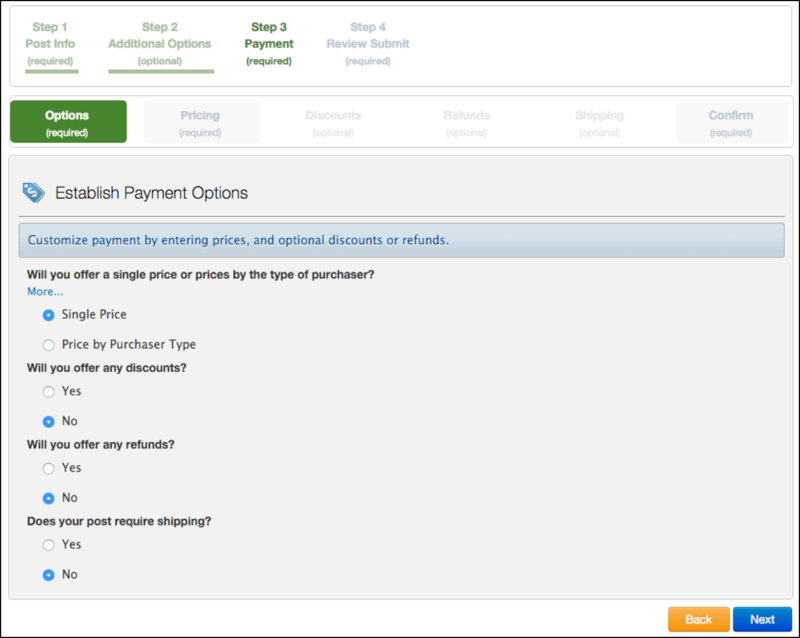 The payment wizard allows the user to set prices by the type of purchaser, set purchase discounts, create a refund and refund policy and add shipping for physical products. Subscription payment can be set by the month, quarter, or year and the system will automatically take a recurring credit card payment. Convey has a payment engine to split revenue between multiple parties and transfer funds through the ACH process.